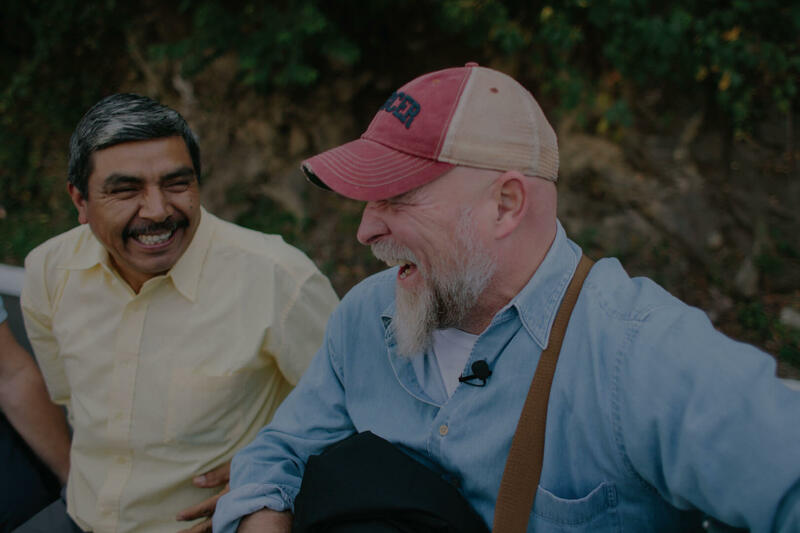 With the mission to create local and global change, Phoenix Roasters uses direct trade and the top ranked coffee in the world to provide dignified and empowering work for those in underdeveloped communities. 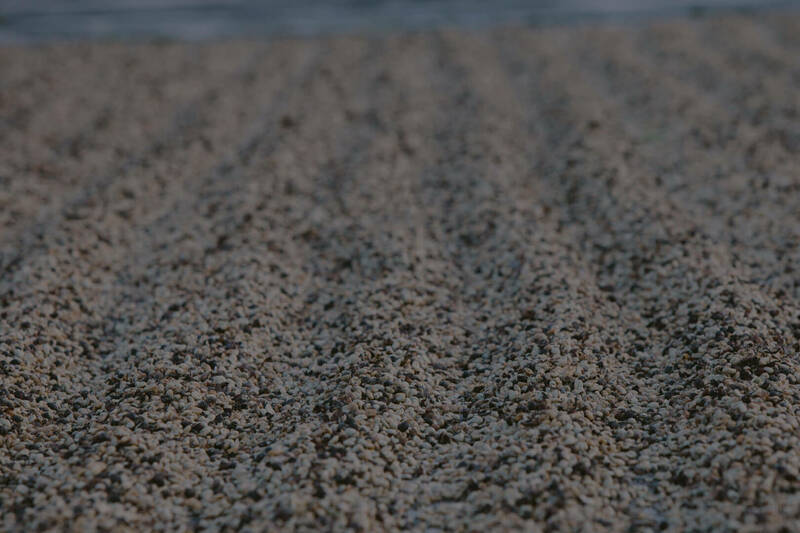 Aware of the importance of accountability and relationships, at Phoenix Roasters we purchase our coffee direct from the coffee farm at a price substantially more than the “fair-trade” minimum. Purchasing direct ensures maximum compensation to our farmers and their workers resulting in daily wages over 300% more than other farms. Each bag of Phoenix Roasters sold also resources domestic relief projects such as ending the commercial exploitation of children, ending homelessness, restoring abuse victims, supporting single mothers, and much more. We call it The Cycle of Relief. 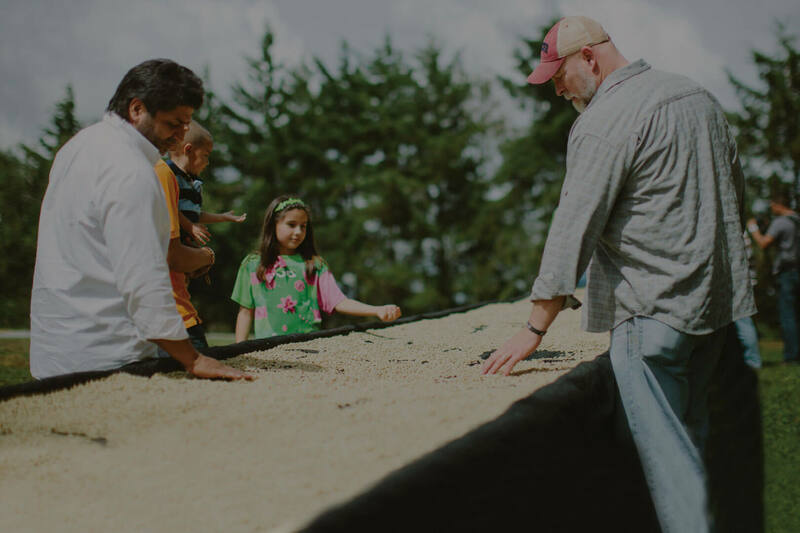 More than ever, this generation is asking, “What do I do that matters?” Here at Phoenix Roasters, we pride ourselves on fresh roasting cloud grown, top ranked, direct trade coffee, paying farmers on average 300% more than current fair trade wages for their crop. 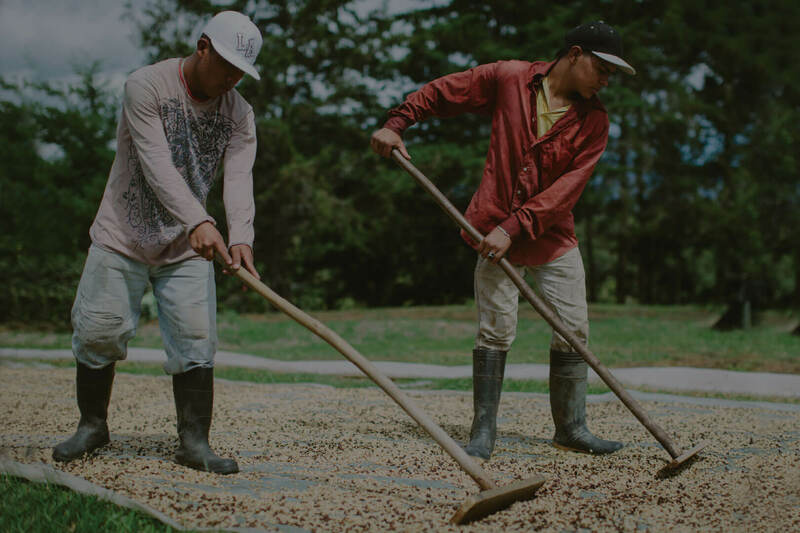 When you drink Phoenix Roasters #CoffeeThatMatters, you are consuming an excellent cup of coffee that is bringing dignified hope and relief through education, vocation, and medication in both our local and global community.